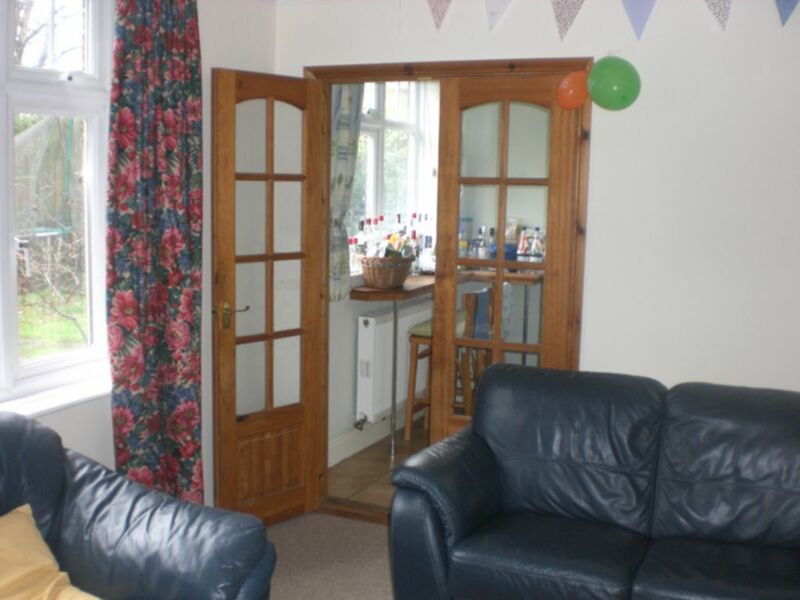 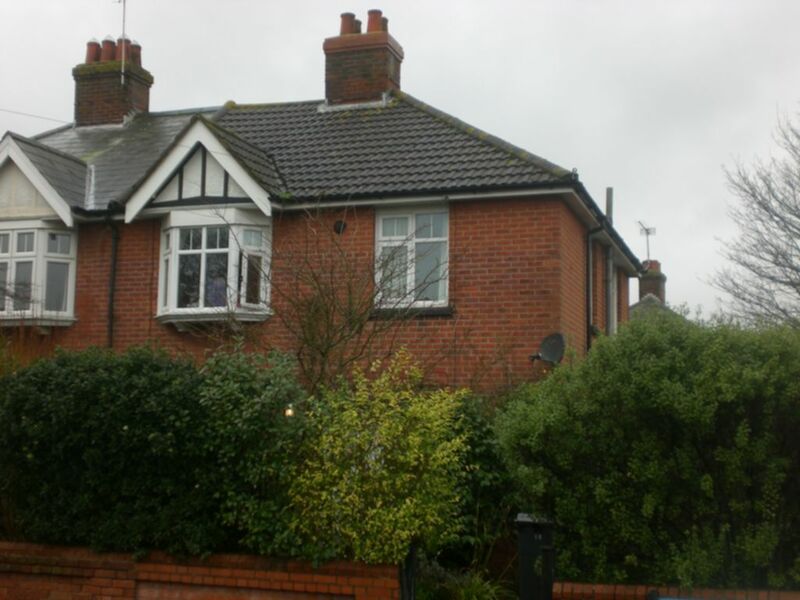 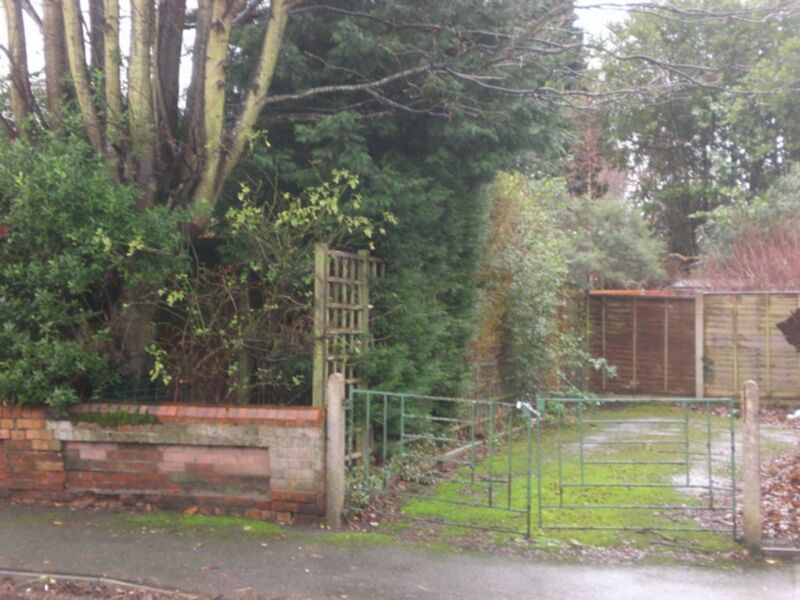 **ONE DOUBLE ROOM AVAILABLE @£380pcm** Spacious well presented four bed property, All Double Bedrooms, close to Talbot Campus and Winton High Street, easy access to shops, restaurants and bars. 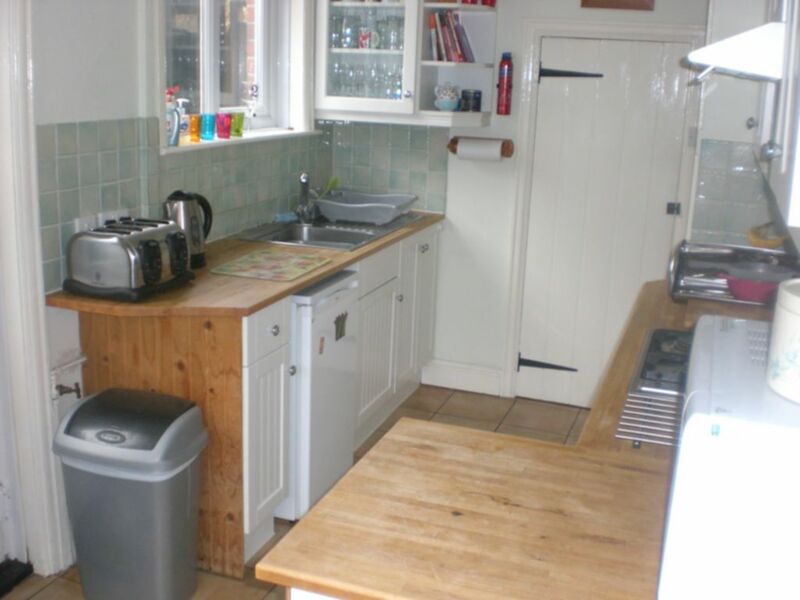 With off-road parking and rear garden. 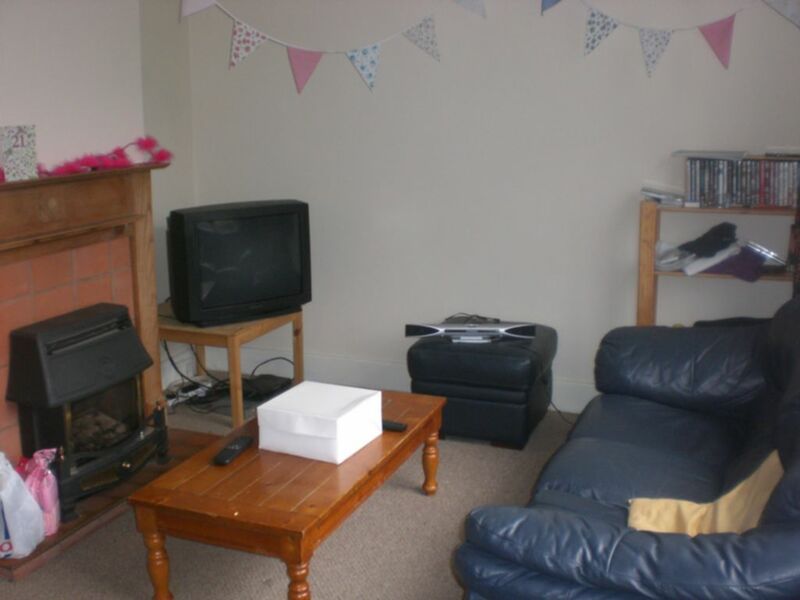 Wi-fi included in the rent, as is TV licence. 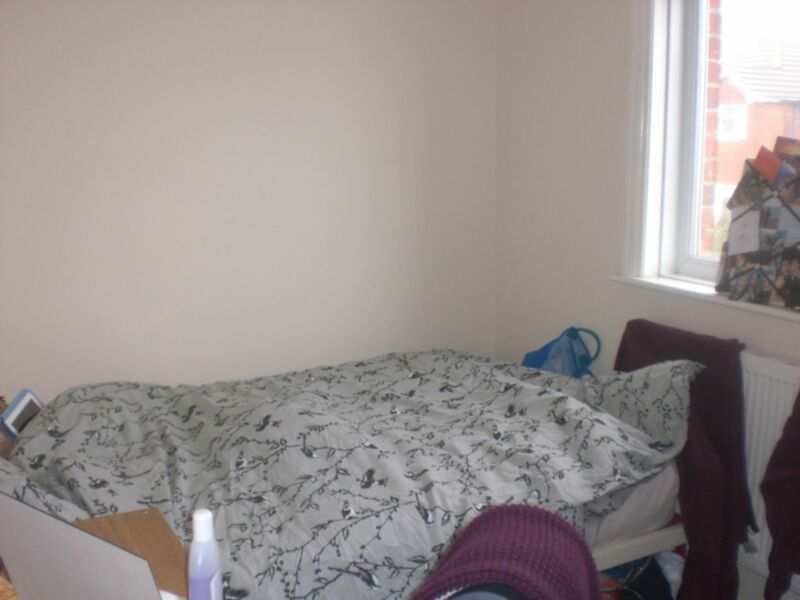 Ground floor bedroom at front with a double bed, wardrobe, desk and chair. 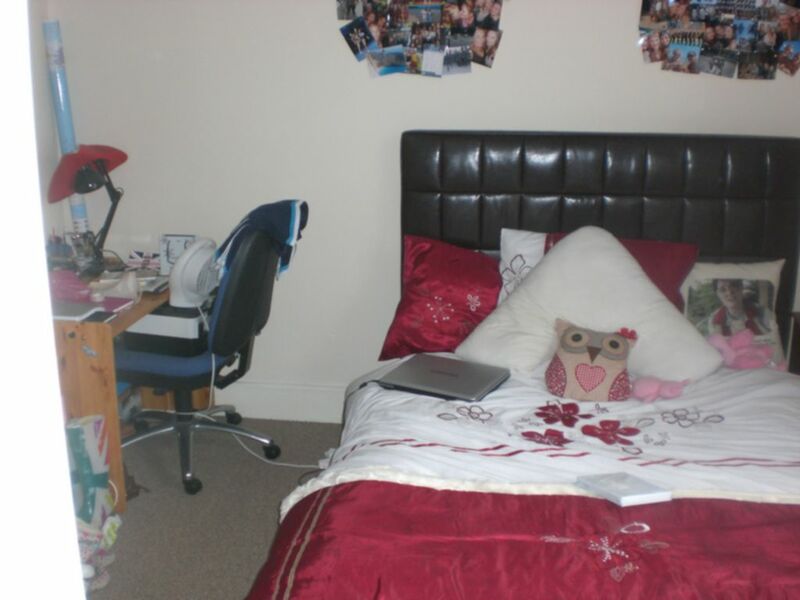 First floor bedroom at front with a double bed, wardrobe, desk and chair. 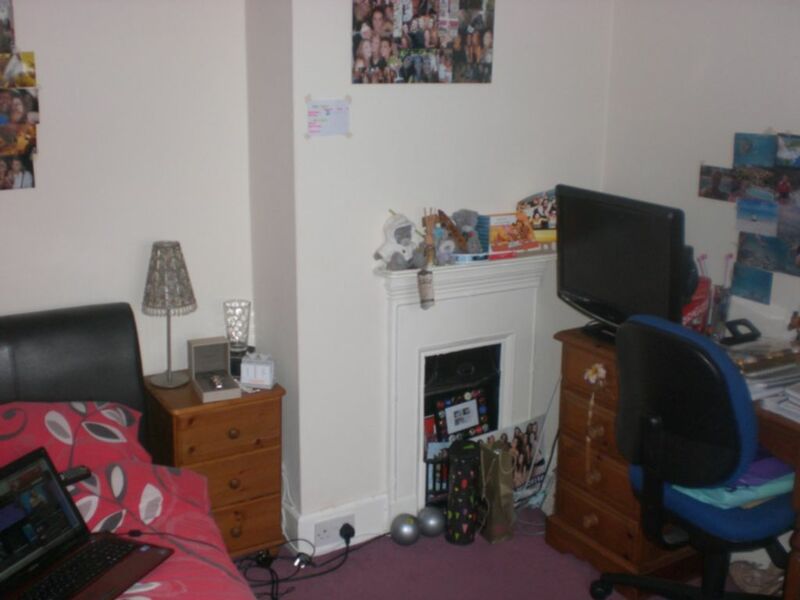 First floor bedroom at rear with a double bed, wardrobe, chest of drawers, desk and chair. 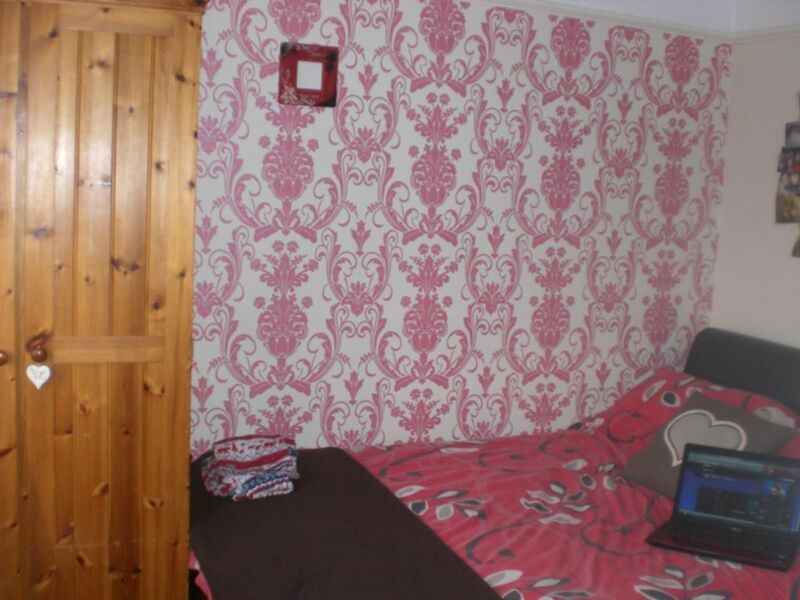 First floor bedroom at side of property with a double bed, wardrobe, desk and chair. 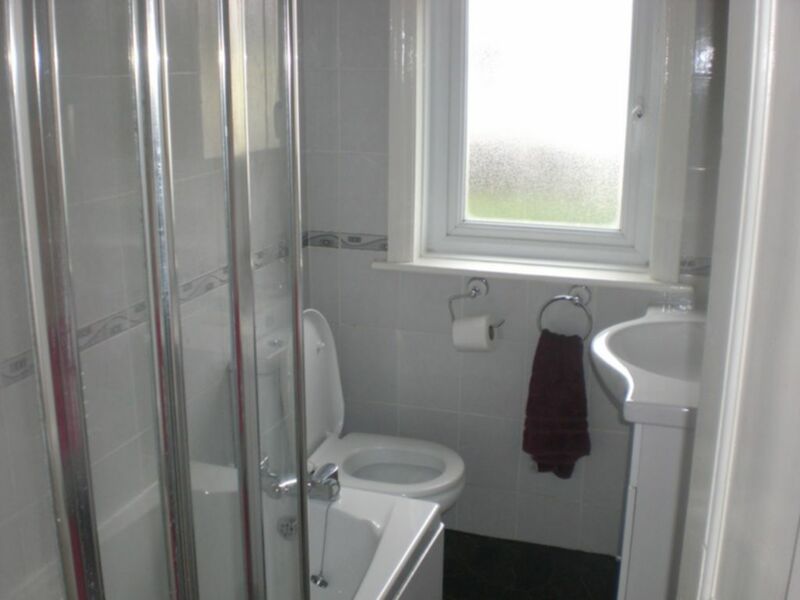 First floor bathroom with a bath with shower over, wc and wash basin.